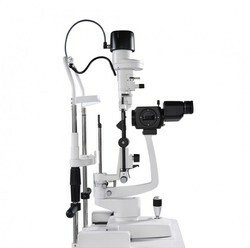 Offering you a complete choice of products which include ophthalmic lens meter, led head light band, weswox synopthphore, digital keratometer, ophthalmic operating surgical microscope and 3 step slit lamp. 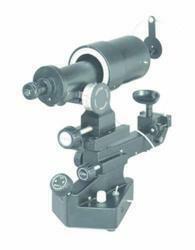 WESWOX Synoptophore is instrument that encompasses the measurement of misalignment of the eyes. In other words it is helpful in checking the Binocular Vision of the Patient in addition to this it provides a Three-Dimensional or Depth Perception between the eyes. 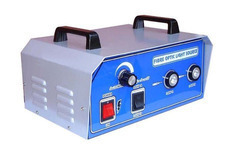 Mode & Mode Selection: Five Modes Of Slide Illumination Namely Normal, Flashing Right, Flashing Left. Flashing R+l & Auto Flashing, Can Be Selected By Selector Knob. A Set Of Slides Containing 9 Pairs Power Cord. 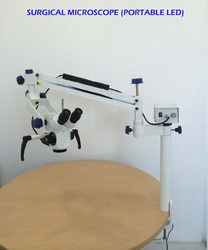 WESWOX Keratometer is diagnostic instrument commonly used by ophthalmologists for eye examination, measuring the curvature of the anterior surface of the cornea. Moreover, it provides an accurate measurement of Corneal Radius Curvature and Curvature of Contact lens. Continuous Zoom (5x ~ 25x) Beam Splitter With C Mount Ccd Digital Camera. 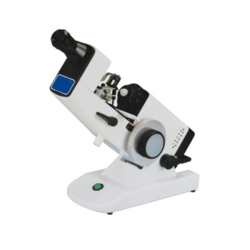 WESWOX Slit Lamp 3 Step Magnification features are computer designed, multi-coated optics that provide unsurpassed viewing of ocular structures, the operator's field of view is maximized for precise visualization of ocular defects at the periphery. 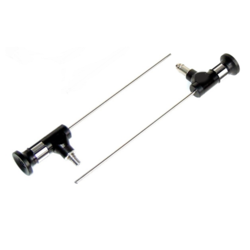 WESWOX Indirect Ophthalmoscope is instrument for viewing the ailments of retina and eye. 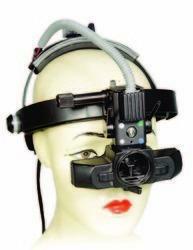 It contains built in Halogen illuminating lamp with adjustable Headband providing a flexible distance from 50-75 mm. 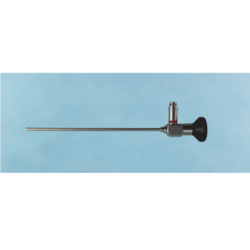 The basic advance feature is that it is very Light Weight Instrument that can be adjusted in individuals very easily.